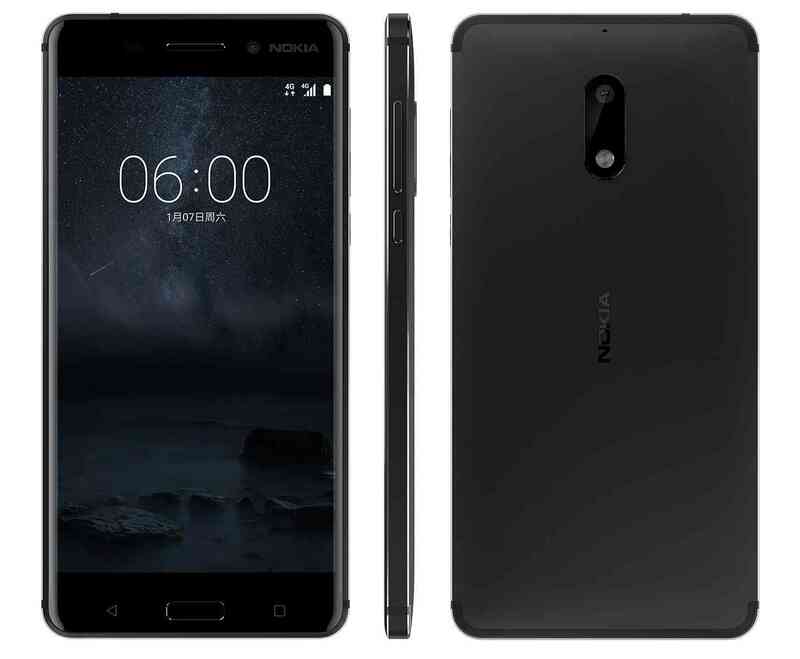 The Nokia name is back with the new Nokia 6, built by HMD Global. The phone will be available in early 2017 but apparently only in China. The Nokia 6 will be available exclusively through JD.com in China. 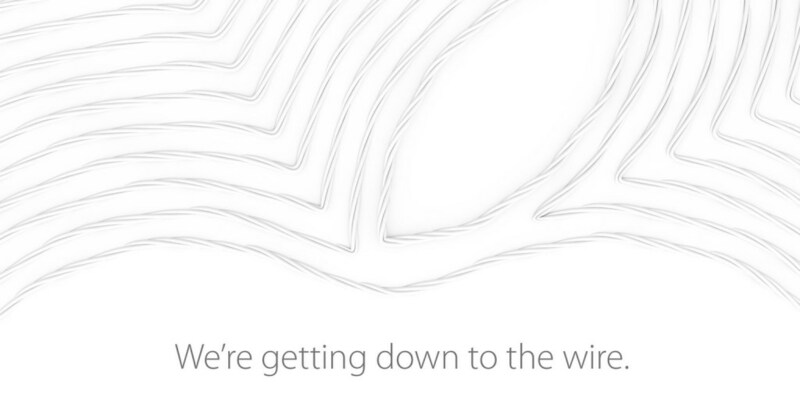 No word on global availability yet. The price is around $245 or 233€ (1699 CNY). The Nokia 6 features an all aluminium unibody design, 2.5D Gorilla Glass and a 5.5″ Full HD IPS display. Powering the pixels, the Nokia 6 has a Snapdragon 430 with 4GB of RAM, 64GB of storage and a 3000mAh battery. The Android Nougat operating system seems to have a skin on top of it. Cameras are 16 and 8 megapixels, the main one featuring F/2.0 aperture and phase detection auto focus. The Nokia 6 also has Dolby Atmos support and dual amplifiers. The home button also acts as a fingerprint scanner. Apple has made their yearly update to the iPhone lineup. They also updated the Apple Watch. Design of the iPhone 7 is very similar to its predecessor. The biggest visual changes are the new Jet Black (Fingerprint Black) color and the mat black color that replaces the Space Grey. The camera lens is larger and still protruding and the antenna lines have been redesigned to be a little less visible. The displays are still the same IPS LCD displays but like every year Apple has been able to squeeze just a little bit more brightness and color reproduction out of that aging display technology. They had to leave something for next year, I guess. Under the hood, the updates have been more noticeable. The new A10 chip now has four cores, two high-performance and two power saving cores. This has bumped the battery life by 2 hours on the iPhone 7 and 1 hour on the Plus model. The 2 GB RAM has been proven to be enough on iOS. The base model storage is finally 32 GB, the upgrade options being 128 and 256 GB. The iPhone 7 Plus has the typical Plus upgrades over the standard model. 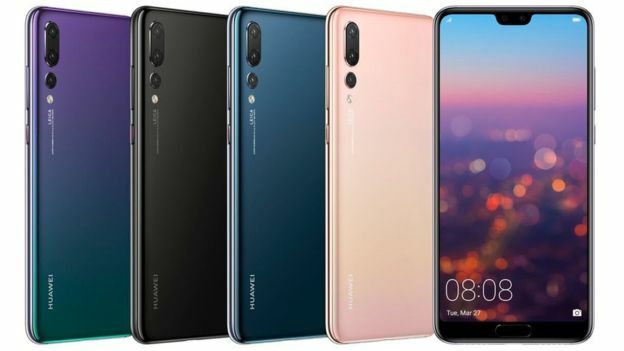 It has a bigger 1080p display, bigger battery and camera improvements. For the last two years the camera improvement has been OIS but the iPhone 7 also has it. The Plus model gets a dual camera setup. One camera is typical 12 MP F/1.8 shooter that can be found on the back of the iPhone 7 but alongside it there’s another camera with narrower lens. This combined with some software magic provides what Apple calls a true 2x optical zoom. The FaceTime camera has been updated to 7 megapixels. The fingerprint sensor home button has been updated to Force Touch with no moving parts. 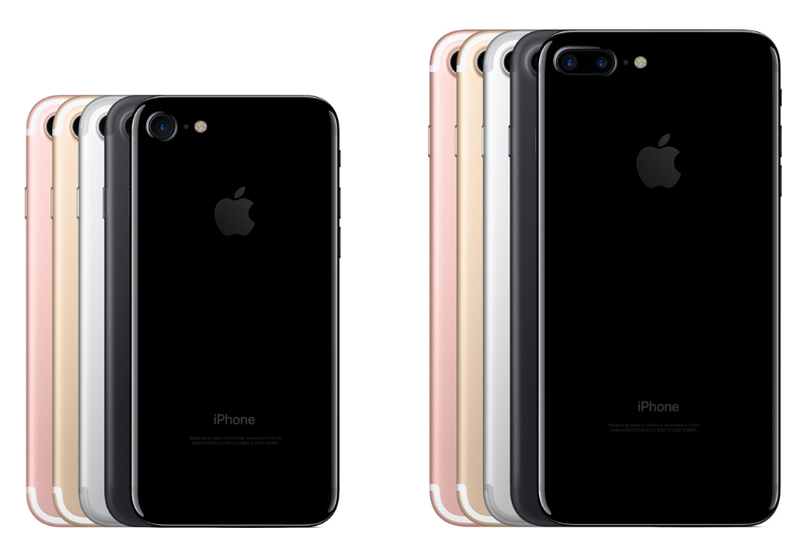 The iPhone 7 and 7 Plus are now IP67 certified against water and dust and as predicted, Apple has ditched the 3.5 mm headphone jack. Luckily the new iPhones ship with Lightning headphones and a 3.5 mm adapter. It looks like recharging the phone is not possible while using headphones. The earpiece now acts as second speaker creating some kind of a stereo experience. The 32 GB iPhone 7 costs $649 and the 7 Plus $769. 128 GB upgrade adds 100$ and 256 GB $200. Apple also updated the Apple Watch. The new series 2 models are swimproof which means 50 meters of water in normal terms. The sluggish chip of the original model has been updated to S2 dual core one and the graphics performance has been doubled. Probably the most wanted new feature is the built-in GPS. The pricing remains pretty much the same. The series 1 model is updated with the S2 chips and gets a price drop. LG has released the new V20 smartphone, the first device to ship with Android 7.0 Nougat out of the box. Last year’s V10 was one of the best phones of the year but got almost no attention from the big audience. The V20 aims to change that but uses quite similar feature set. The V20 is targeted for power users, audiophiles and spec monsters. It certainly isn’t for everyone with its bulky size and drastically customized Android experience. The LG V20 packs a 5.7″ 1440p IPS LCD display and an additional 1040 x 160 display on top of the main one. The additional display can show shortcuts, options, memos and more. The SoC package is typical for a 2016 flagship with Snapdragon 820 CPU, Adreno 530 GPU and 4 GB of LPDDR4 RAM. The 64 GB internal storage is expendable via a microSD card. Android 7.0 Nougat has been heavily customized by LG. The body of the V20 is made out of aluminium but still has a user replaceable 3200 mAh battery. The rear panel opens like a door when pushing the side button that looks like a camera shooter button. The V20 also has MIL-STD-810 shock certification. 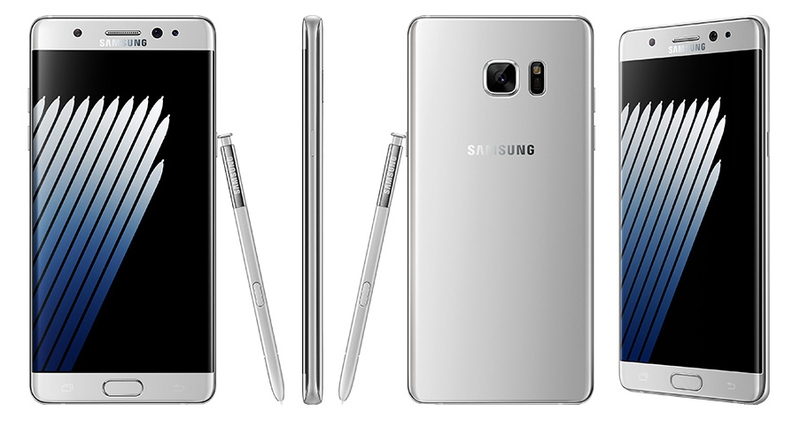 Charging is done via a USB Type-C and the fingerprint scanner is placed on the back. The V20 has three cameras. Two rear cameras and a front facer with two modes, normal and wide angle. The rear cameras are a 16 megapixel normal camera and an 8 megapixel wide angle shooter. On the video side, LG is the first to adopt Qualcomm’s new video stabilization. LG has focused on audio. In some markets the V20 will ship with Bang & Olufsen headphones and sound tuning. The V20 can record better audio, although the 24-bit / 48 kHz or 192 kHz doesn’t make any difference for most people, probably for no one. 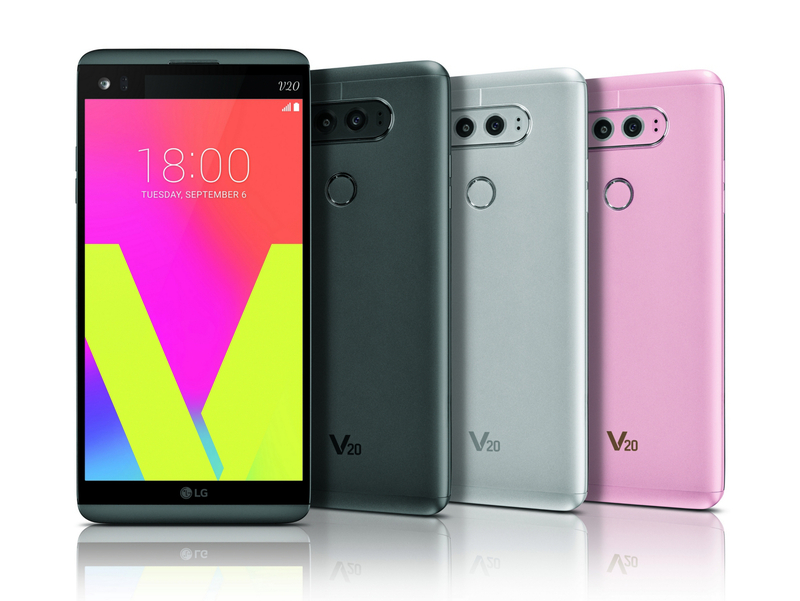 The V20 will ship in three colors, black, silver and pink. There’s no information about pricing or availability. Samsung has released a statement about Galaxy Note 7 and its battery issues. Current Note 7 owners can replace their phones over the upcoming weeks. Samsung says that they have received 35 reports about faulty batteries. Reportedly those 35 batteries have exploded. Samsung has stopped shipping and selling new Note 7 units before all batteries have been checked. As all Note 7 owners will be able to replace their device, this is probably the biggest smartphone recall ever. 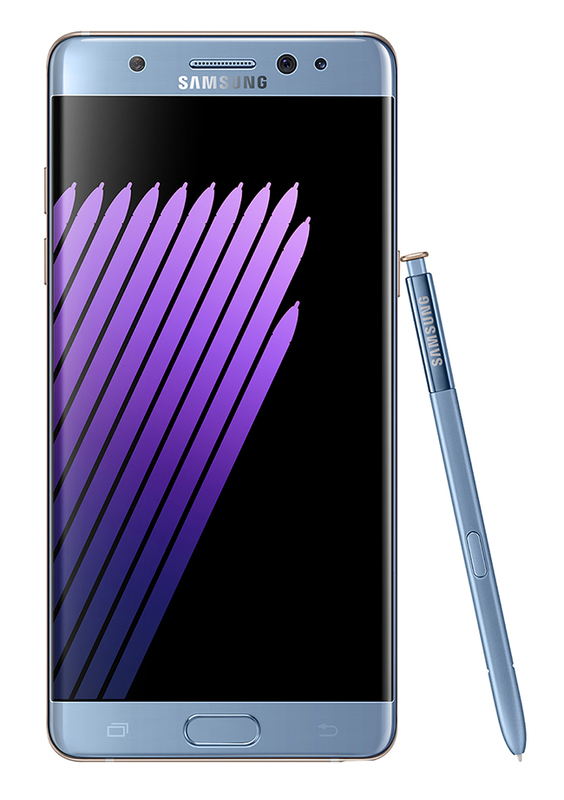 Samsung has expectedly sold around 500,000 Note 7 units to date.